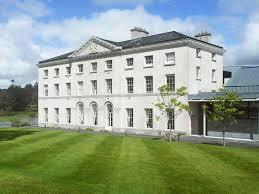 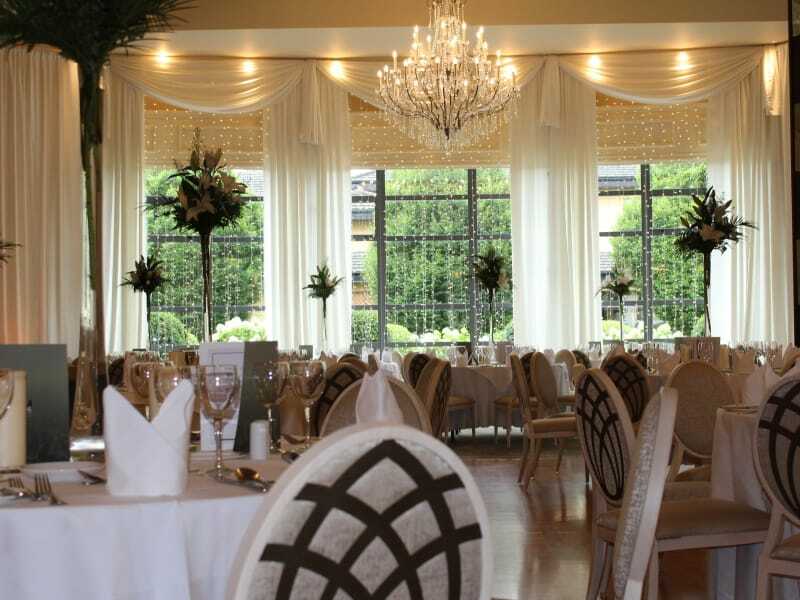 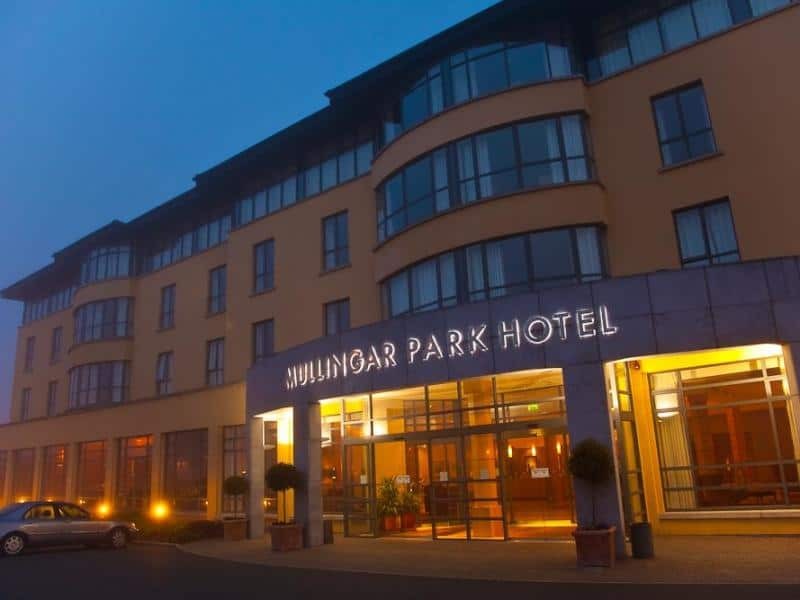 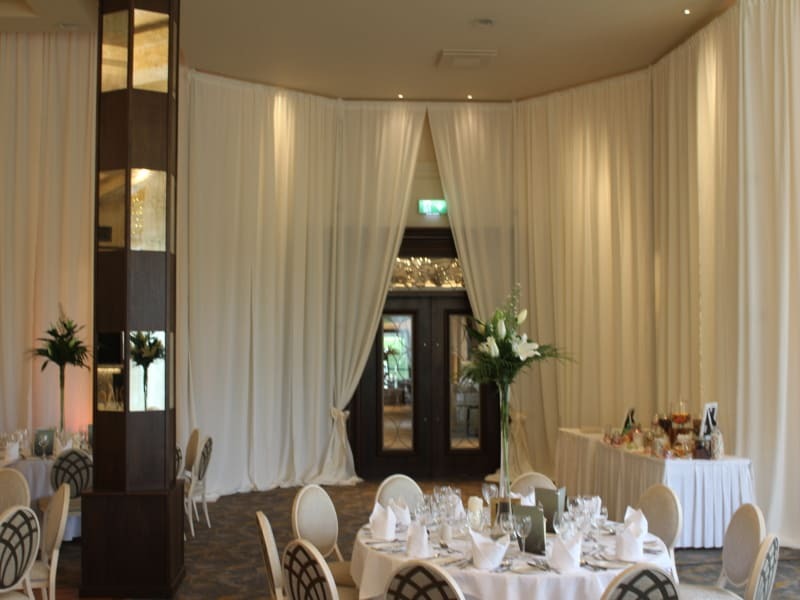 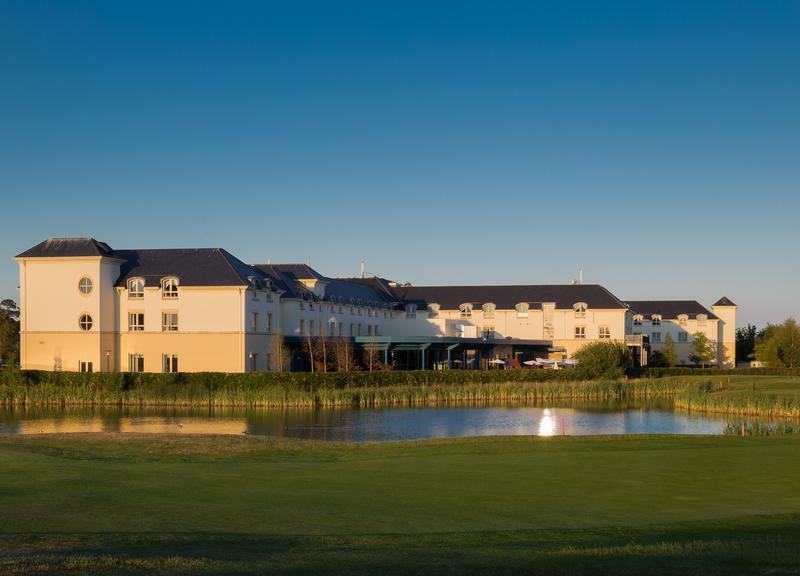 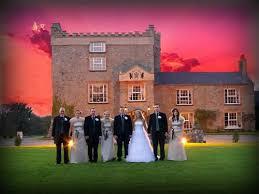 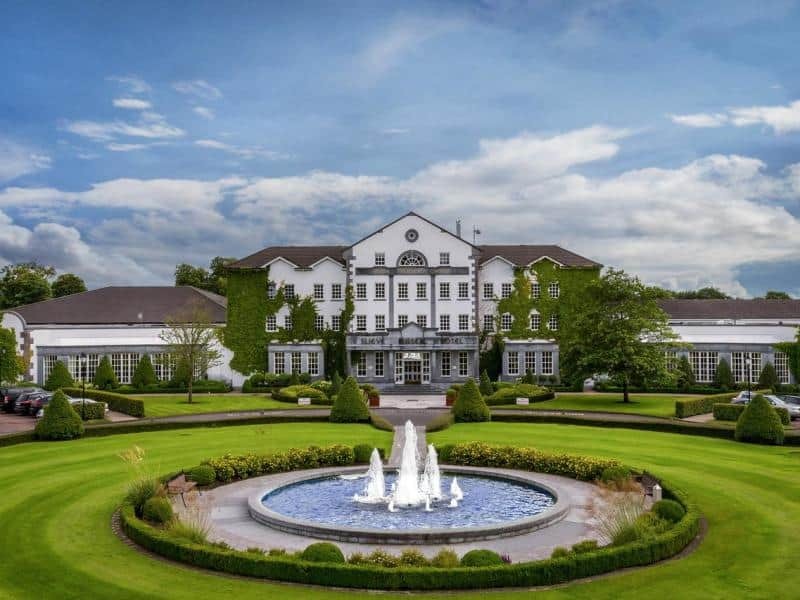 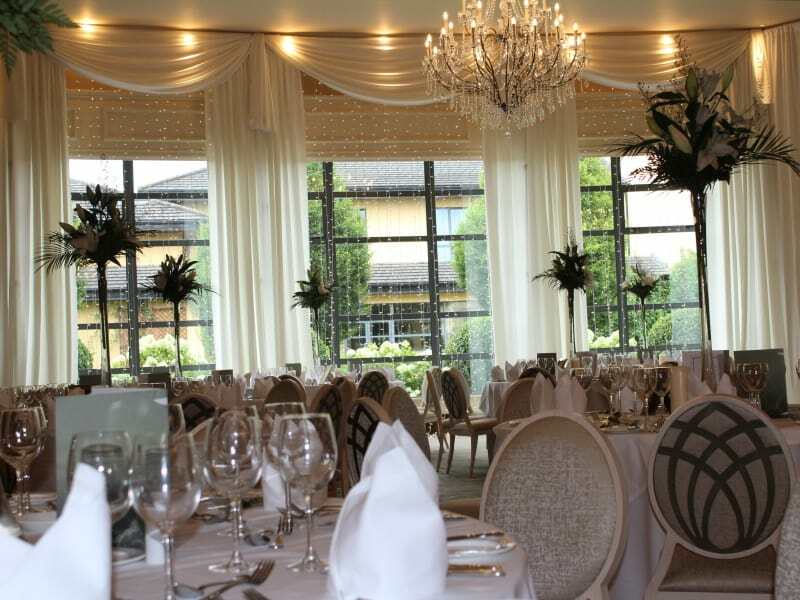 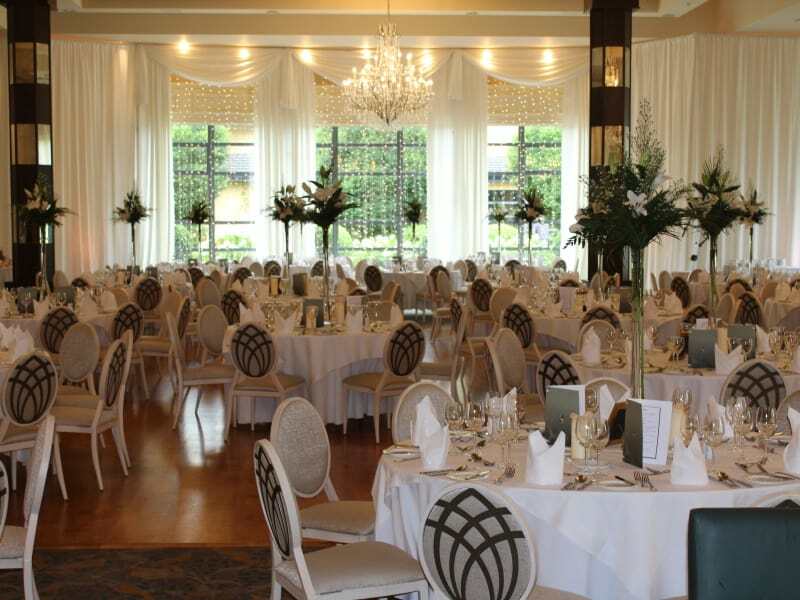 The stunning 4 Star Mullingar Park Hotel has earned a strong reputation as one of the leading hotels in Ireland. 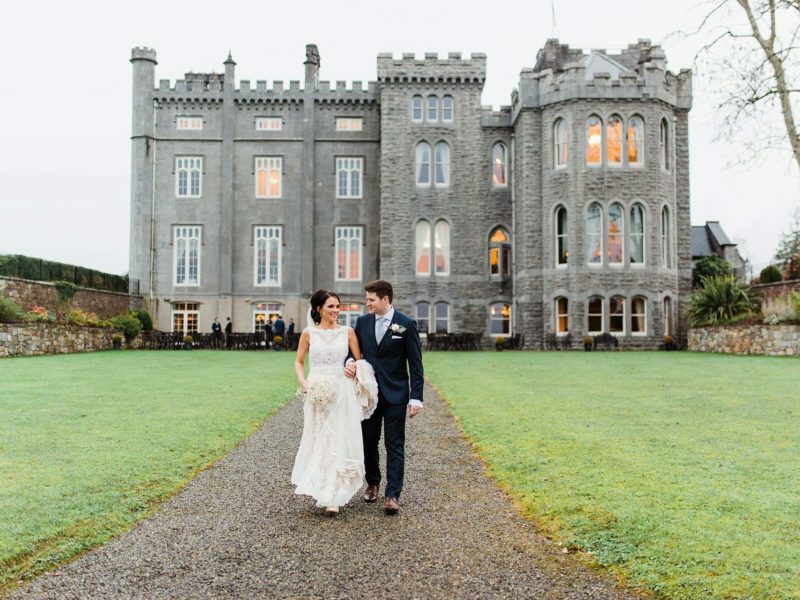 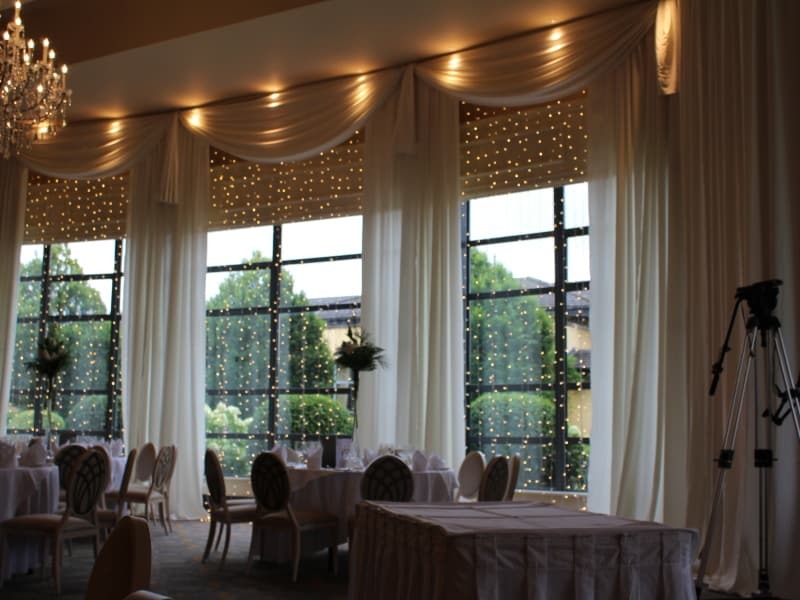 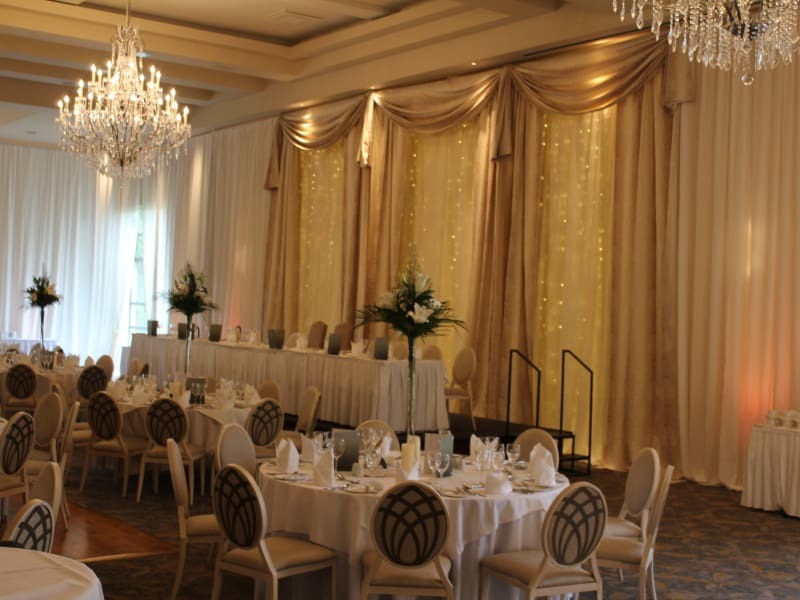 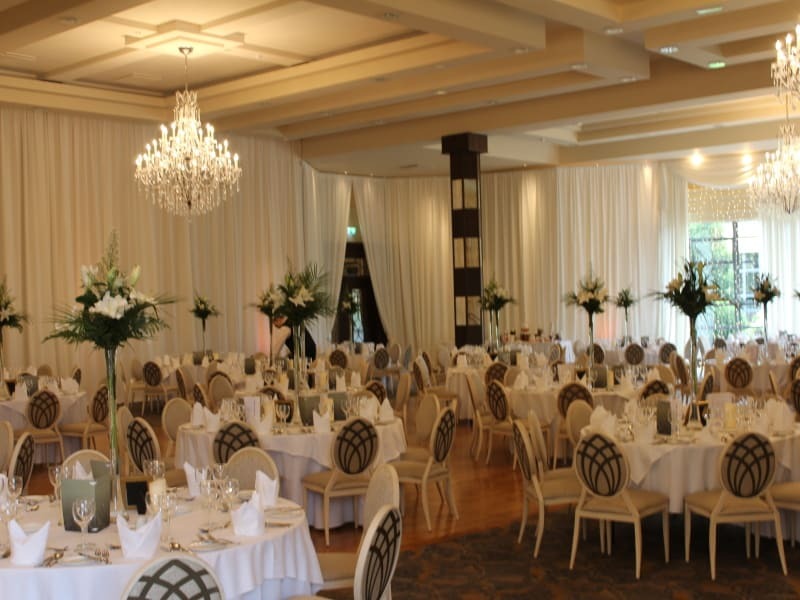 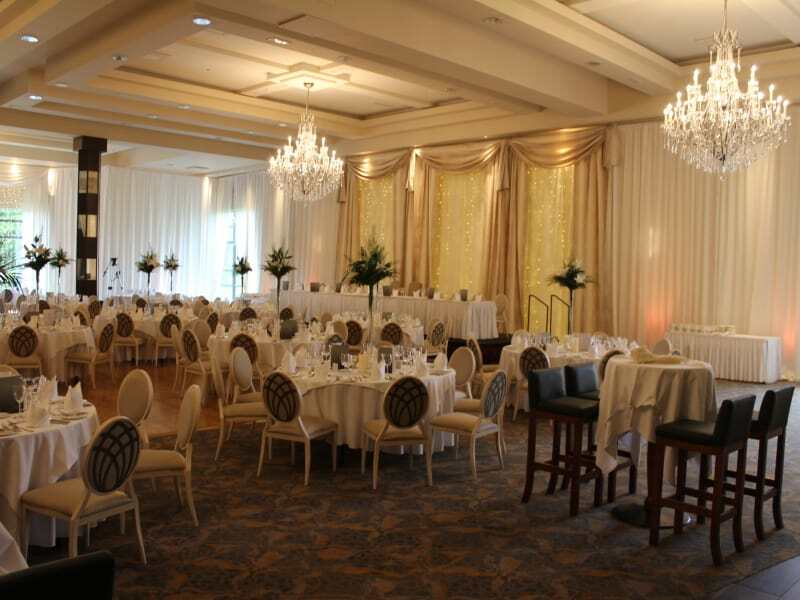 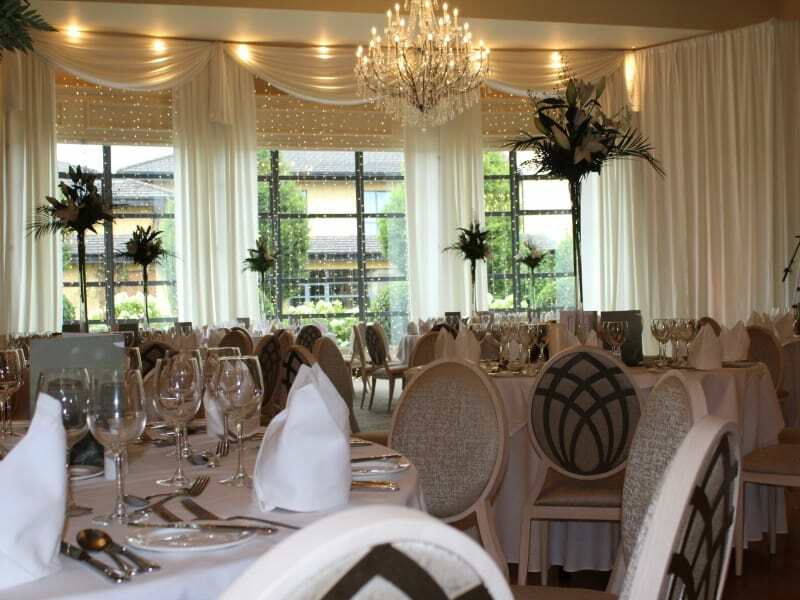 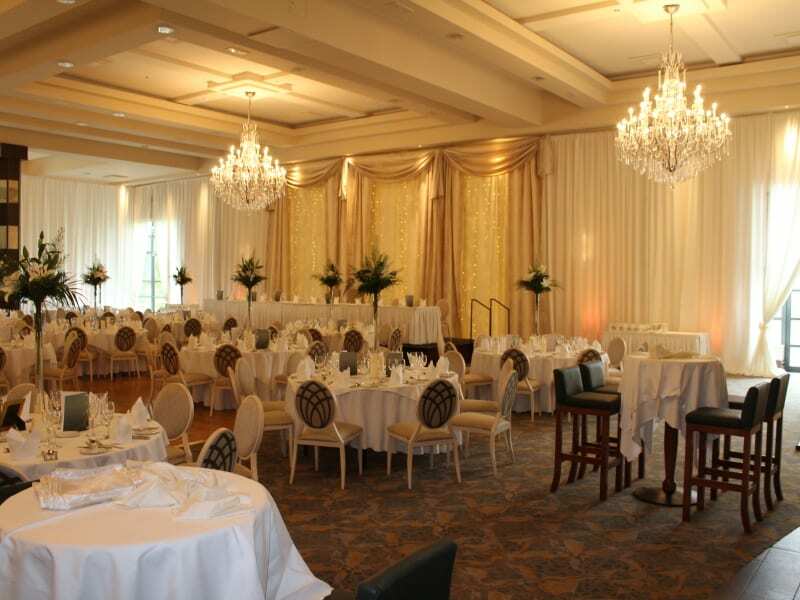 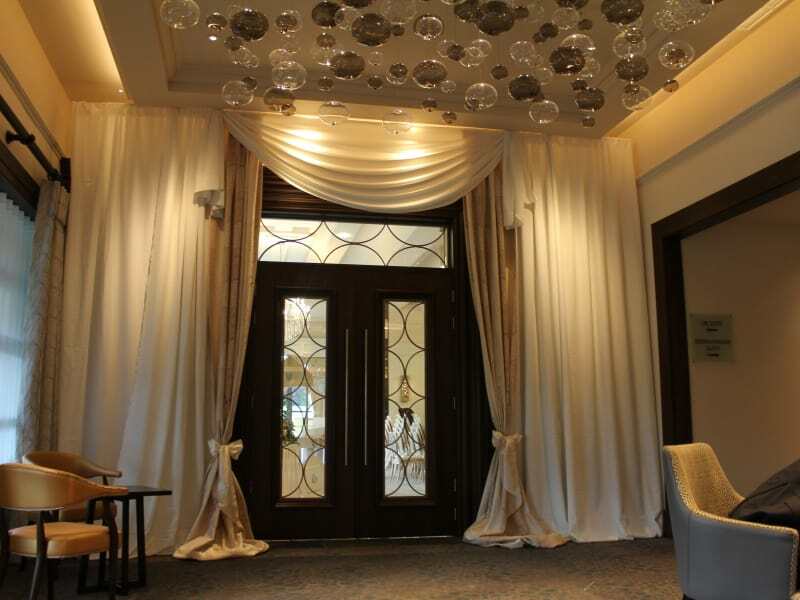 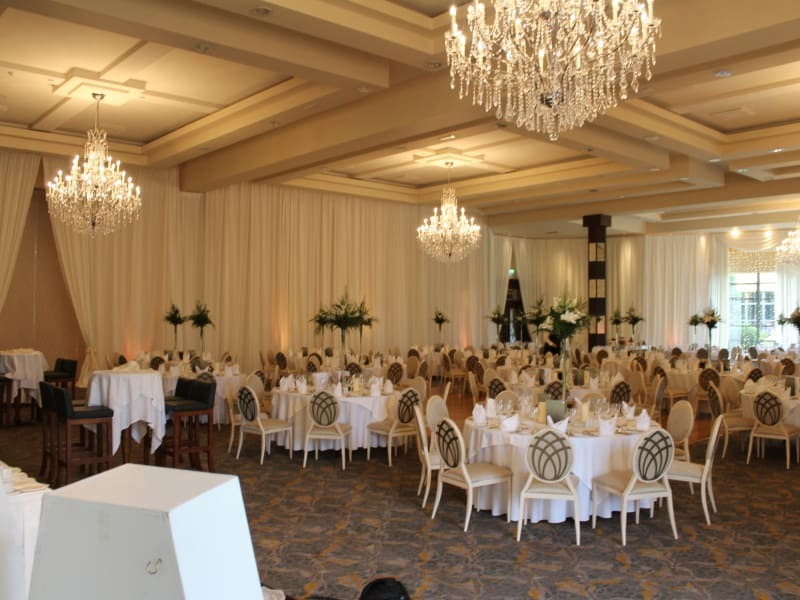 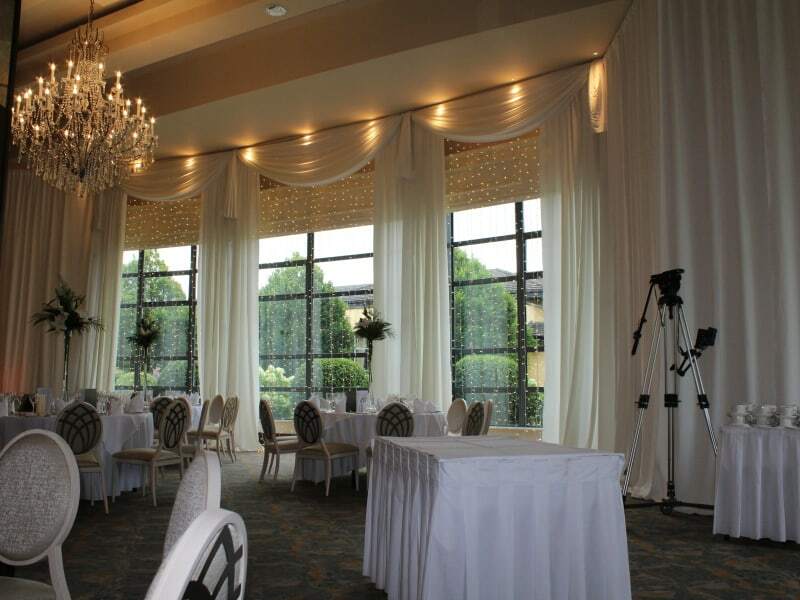 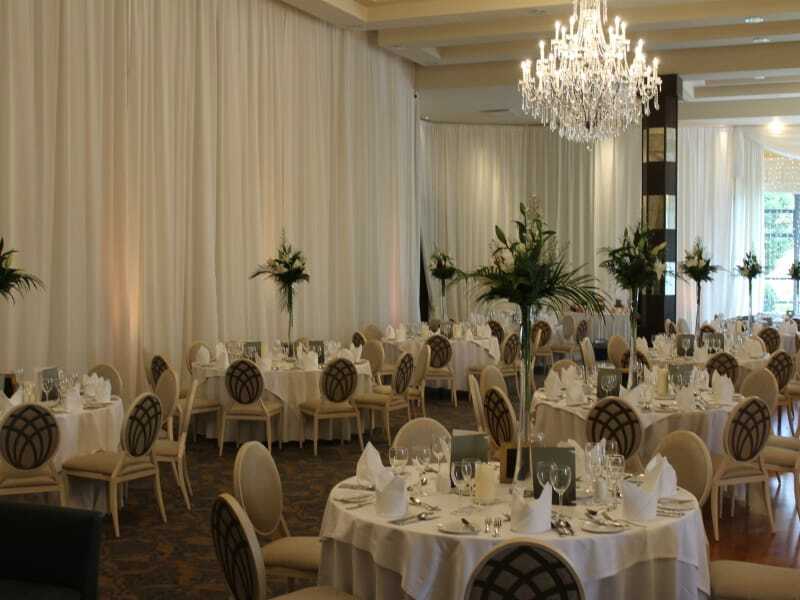 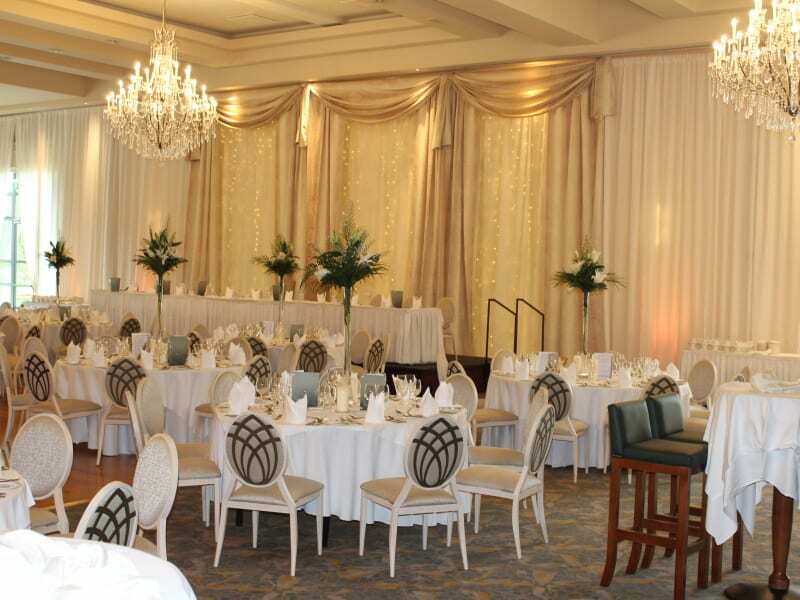 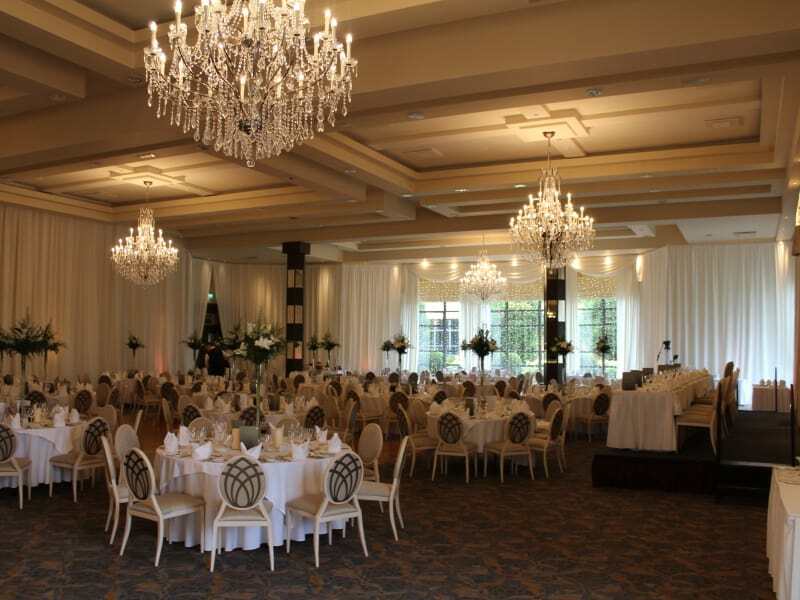 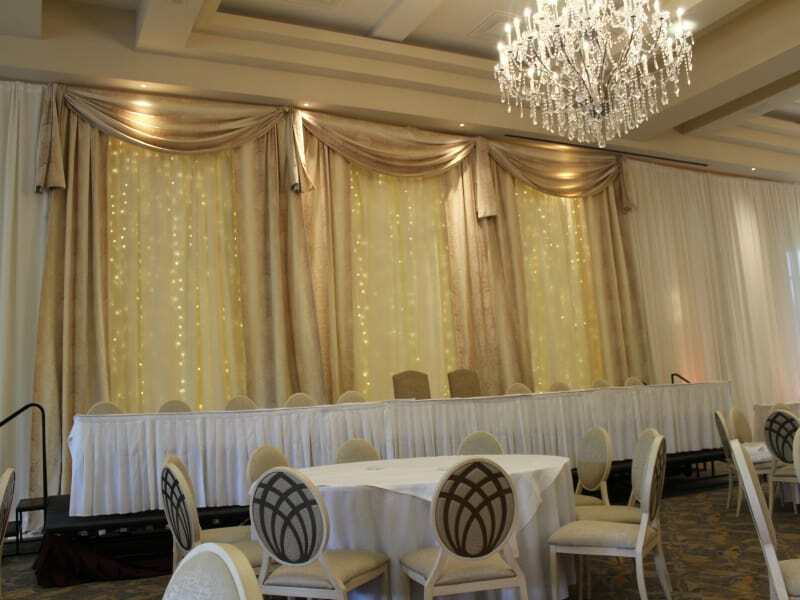 Wow-Wedding regularly work here providing a wide range of services from full room custom draping to civil ceremony decor and much more in between. 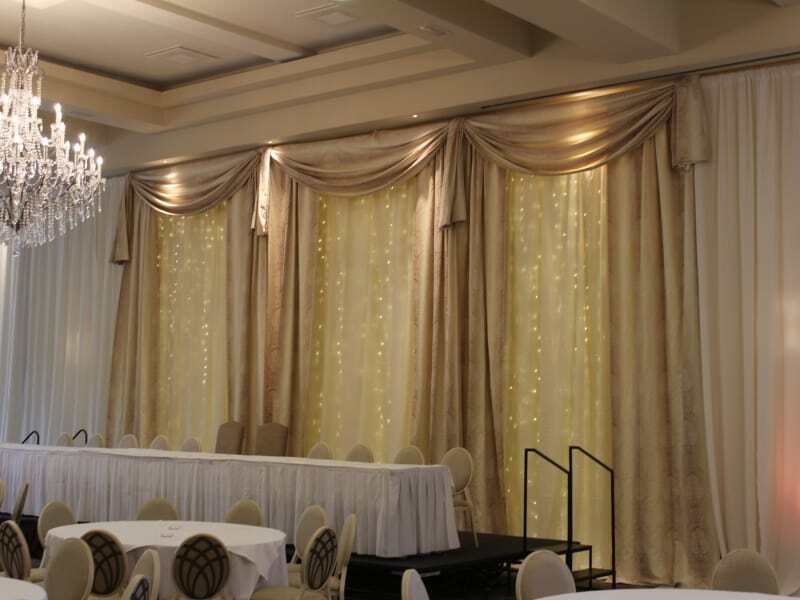 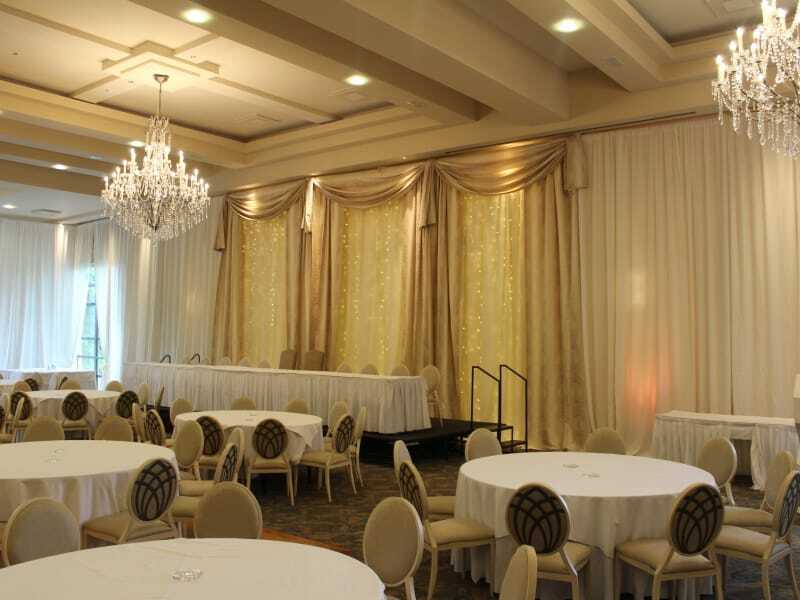 In these images you will see our full ball room custom draping with custom built fairylight backdrops, some in ivory and some in gold.